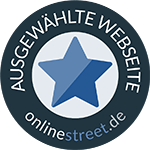 Old Pulteney 12 Jahre 0,7l 40% Vol. 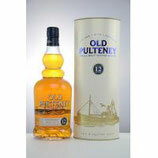 Old Pulteney Noss Head Bourbon Cask 1l 46% Vol. 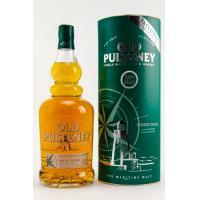 Old Pulteney Dunnet Head The Maritime Malt-Limited Release 1l 46% Vol. Old Pulteney Navigator 0,7l 46% Vol. 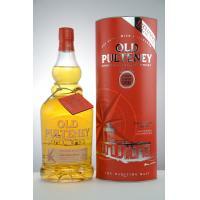 Old Pulteney Dunvcansby Head Bourbon & Sherry Cask 1l 46% Vol. 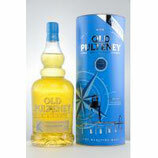 Old Pulteney 1990 Vintage Lightly Peated Limited Edition 0,7l 46% Vol.